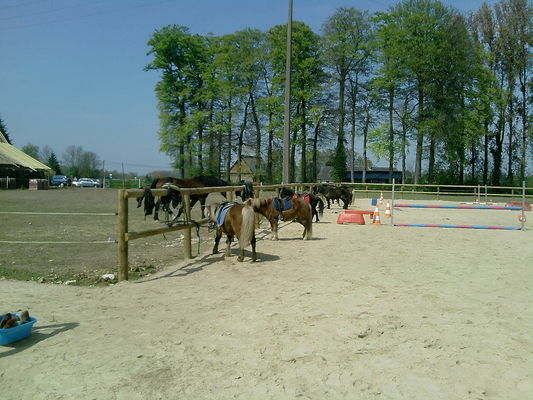 In Saint-Pierrre-Bénouville, come and discover the Grâce's Stables, an equestrian centre that will satisfy both adults and children with hikes, walks or even pony lessons during school holidays. 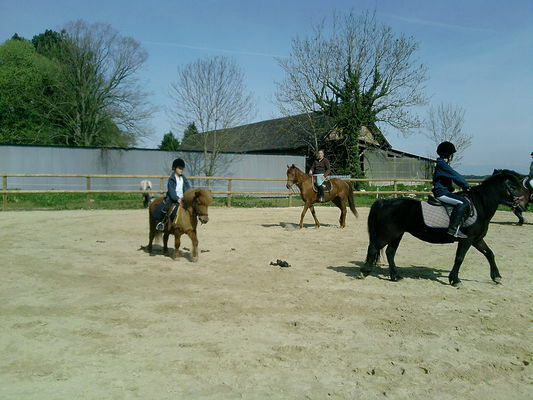 It is also an equestrian centre that offers dressage, show jumping, aerobatics and competitions. From 3 years old you can enjoy the baby-walks and the older ones can enjoy an excursion to the beach. 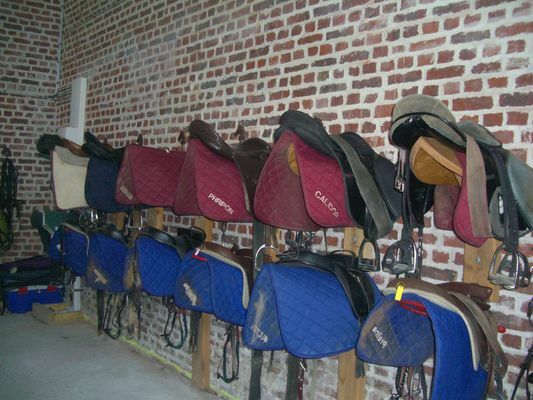 More rates on the website. There is no review about Les Ecuries De Grâce, be the first to leave one !